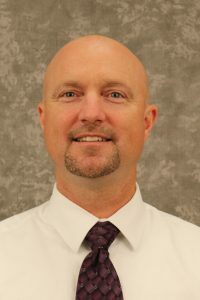 Jeff is currently a member of Idaho Digital Learning’s Supervision team as Lead Principal, and serves as a Regional Coordinator to schools in Region III. Prior to joining Idaho Digital Learning’s team in 2009, he served as a K-12 administrator in Culdesac as well as a high school science teacher in Emmett. As a graduate of Vallivue High School, his understanding of local cultures, coupled with his classroom and administrative experience assists him in building relationships with districts to successfully implement online learning at the local level. Jeff holds undergraduate degrees from Boise State and a Masters in Ed Leadership from the University of Idaho and resides in New Plymouth.